With an analytical and rigorous approach to problem solving and programming techniques, this book is oriented toward engineering. 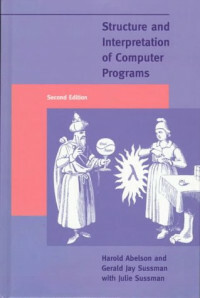 Structure and Interpretation of Computer Programs emphasizes the central role played by different approaches to dealing with time in computational models. Its unique approach makes it appropriate for an introduction to computer science courses, as well as programming languages and program design.